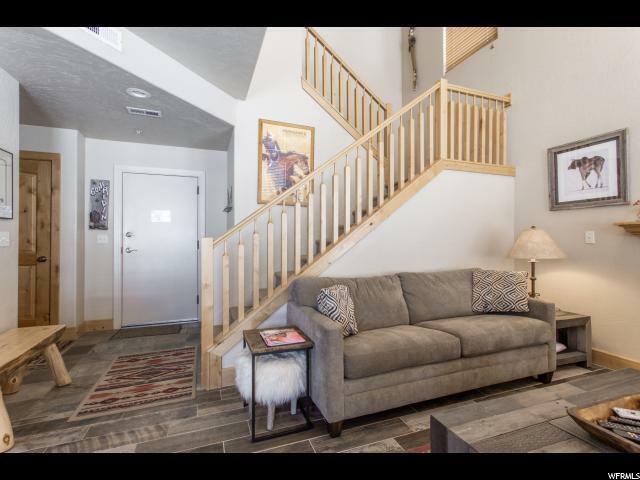 C1 Fox Point at Redstone is a townhouse located at Kimball Junction in Park City, UT. 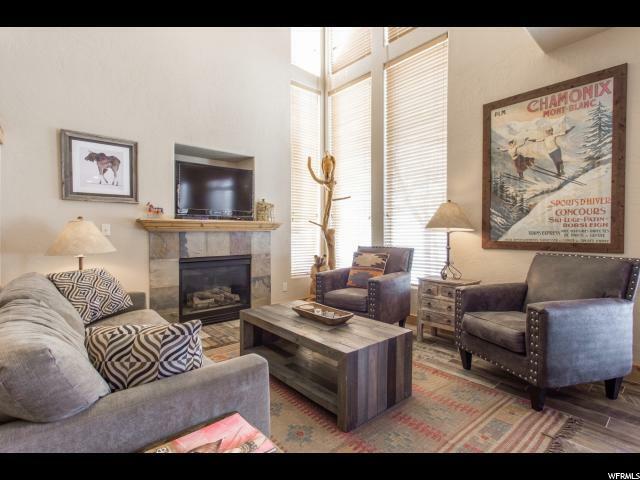 A quick drive to downtown Park City, world-class mountain resorts, & only moments away from I-80 for an easy 20-minute commute to Salt Lake. Enjoy direct access to miles of trails on the Swaner Nature Preserve & terrific views. Walking distance to shopping, dining, & theaters. 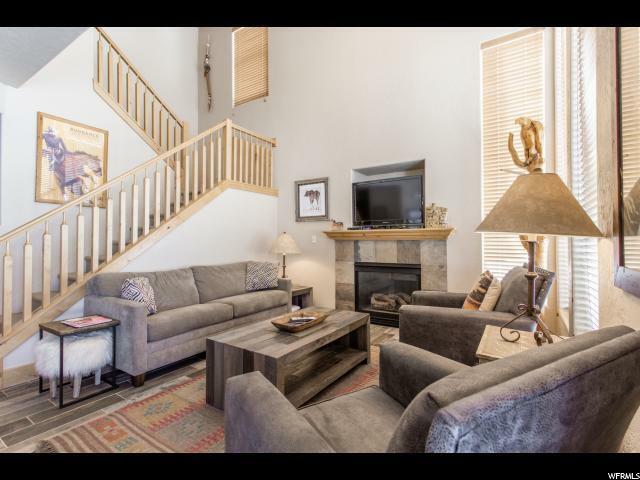 C1 is a 2-story townhouse with soaring windows to bring the sunshine in & allow for views of the Utah Olympic Park. 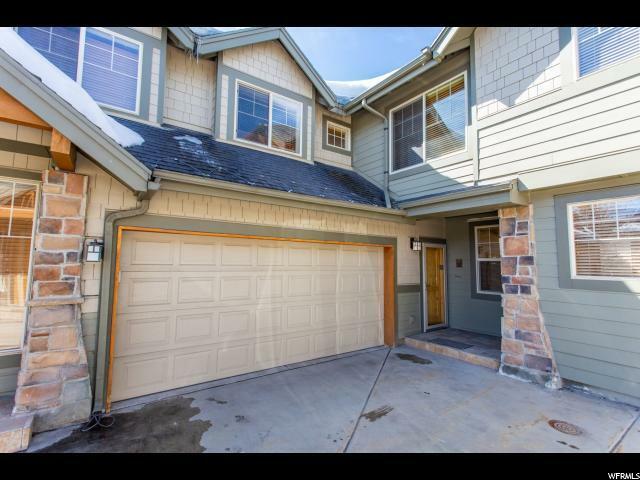 Attached 2-car garage, heated driveway, & approx. 1,467 sq ft of living space. The kitchen is on the main level with bar seating, granite counters, & black appliances. Also on the main level is the dining area with wood look tile flooring, living room with gas fireplace, laundry, & half-bath. Enjoy the private patio with its gas stubbed BBQ and views. Upstairs are 3 bedrooms, 2 full baths, & loft area. Master has a walk-in closet, and the en suite bath has a double vanity, jetted tub & separate shower.